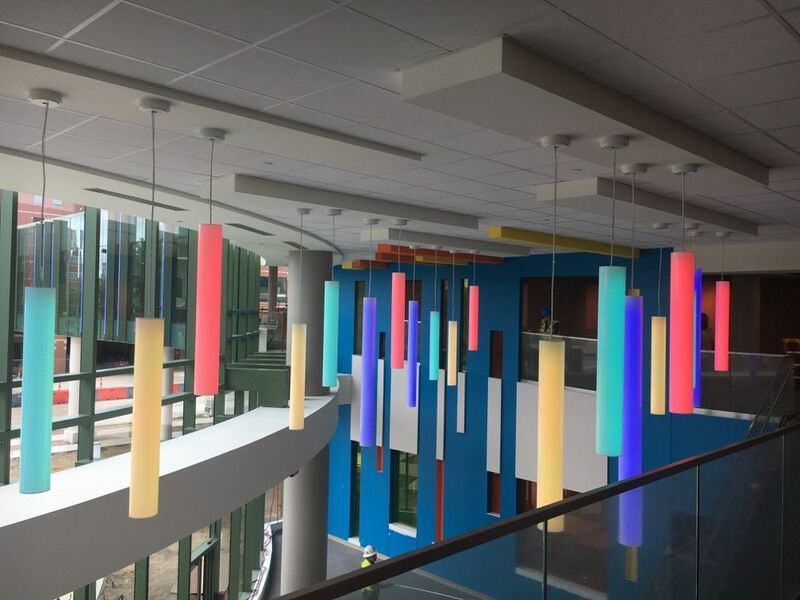 "Since the start of the design stages of the project, OCP has been a critical partner not only in the construction of the building, but also providing cost saving procedures and design alternatives that help maintain the project budget and schedule." 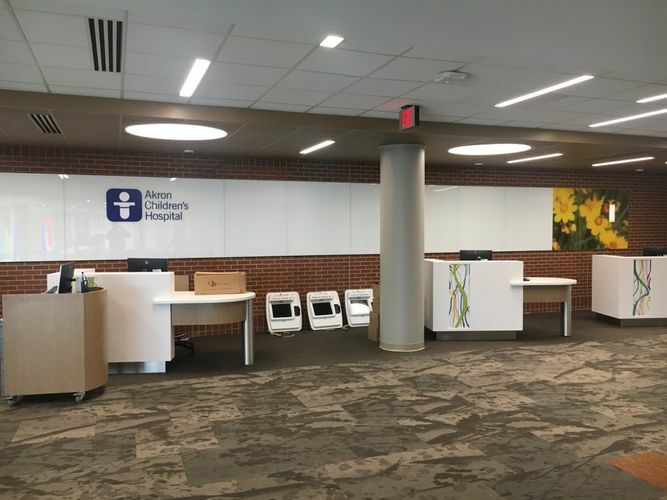 Akron Children's Hospital’s extension to the Considine Professional Building has been designed with patient needs at the core. 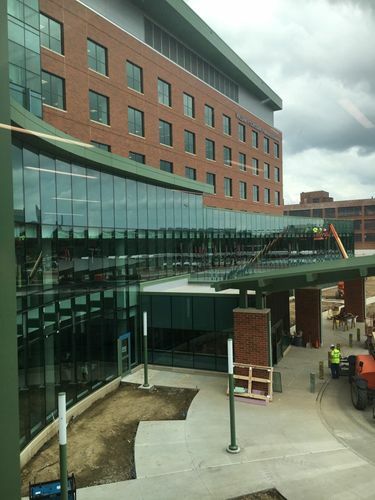 The 230,000-square-foot addition will continue the campus transformation the hospital began in 2012 with the Kay Jewelers Pavilion. The Considine Building addition will consolidate nearby outpatients clinics and programs, allow for expansion of current departments, and most importantly improve patient and family experience. 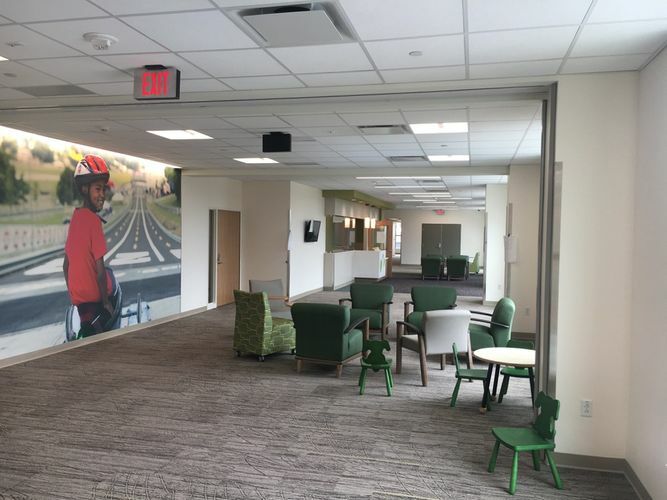 Patient family-friendly features such as a new cafe, lactations rooms, and improved wayfinding for navigating the campus. Moveable partitions and furniture to maximize access to natural daylight. A large outpatient laboratory that will converge the current laboratory with the Locust Professional Building laboratory allowing for collaboration between staff. 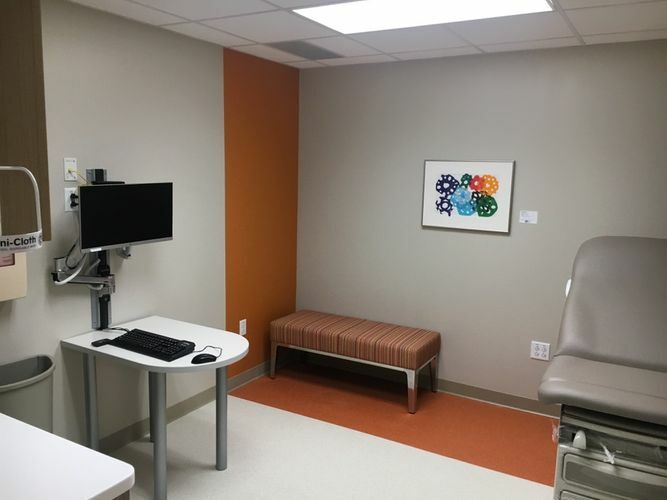 New locations for the adolescent medicine, pediatric psychology and psychiatry, pediatric gastroenterology, general surgery, genetics, infectious disease, vision center, outpatient pharmacy, and pediatric rheumatology departments. 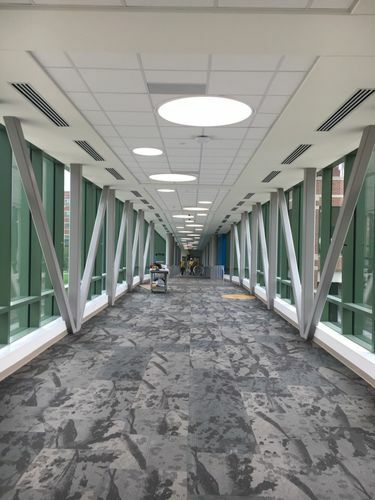 An extension of the connector from the Kay Jewelers Pavilion to the main hospital building to the expanded Considine Professional Building improving wayfinding and allowing for patient ease of travel. Additional space to meet the growing needs of the NeuroDevelopmental Science Center and Sports Medicine. A state-of-the-art check-in and registration area designed for patient ease and staffing efficiencies. 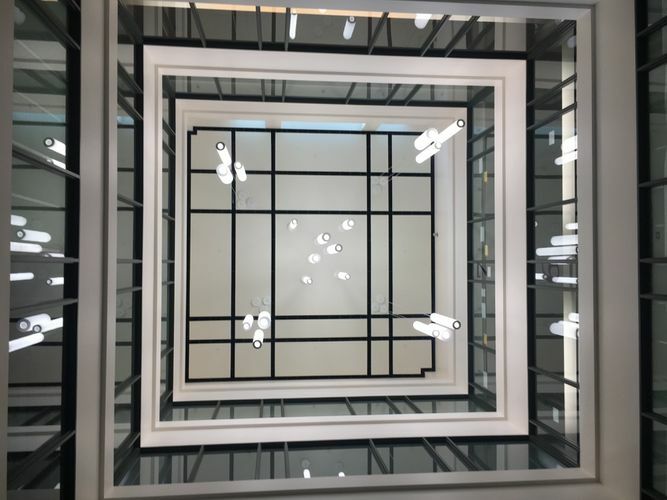 The Considine Professional Building Addition was completed six weeks ahead of schedule and under budget thanks to detailed lean and integrated project delivery methods.